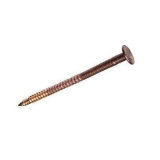 When working on fitting or repairing a roof, there are a number of roof fixings that you'll need, from roofing nails and slate hooks to steel roof fixings, but there are also a number of other roof fixings available. 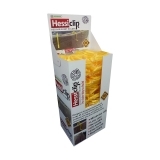 Here at Roofing Superstore we are confident that we have all the roof fixings you'll need to complete your roofing project to the highest level. 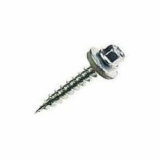 Choose from a range of woodscrews from SAMAC, a leading nails, screws and fixings distributor based in the UK. 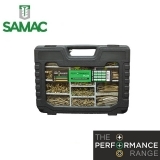 the SAMAC performance plus woodscrews have been developed with a number of engineered features to make them the top choice when looking for woodscrews. 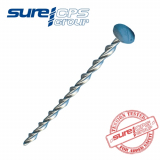 The SAMAC performance plus woodscrews have a reinforced pozi drive head, which reduces the potential for head breakage and assists with countersinking, and self-countersinking ribs to contribute further to prevent countersinking and create a flush finish. 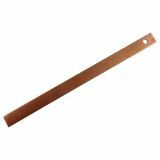 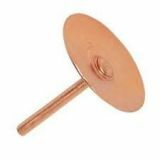 We also have a number of miscellaneous roof fixings available, which range from copper disc rivets for fibre cement slates, copper slate straps to retain slates in place during slate repair, and a number of Atlas bolts, which can be used on substrates including concrete, brick, marble and more. 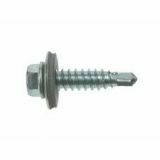 Galvanised staples can be used for a range of applications, but are most commonly used in roofing when fixing felt and other materials. 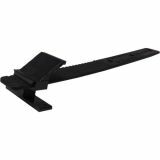 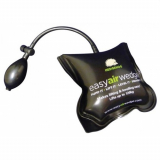 The galvanised feature of these staples means that they have a protective layer, making them resistant to corrosion and rust, which results in a long lasting and durable staple. 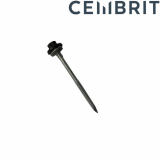 If you have any questions or queries about the best roof fixings for your latest project, feel free to call our team on 01752 692760 or use the live chat and they will be happy to help with advice and guidance.